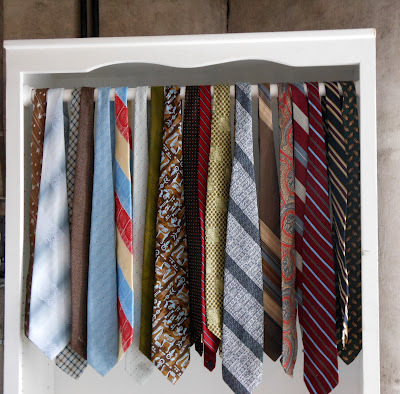 May we help you select a Vintage Tie? 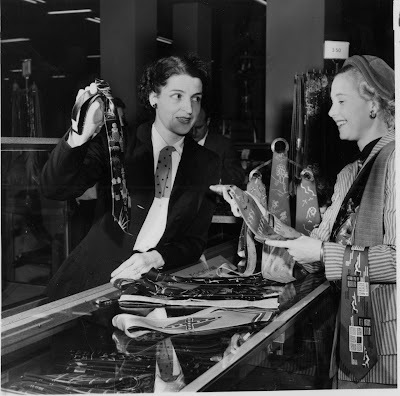 We're all about vintage clothing at OCT and that includes the guys. 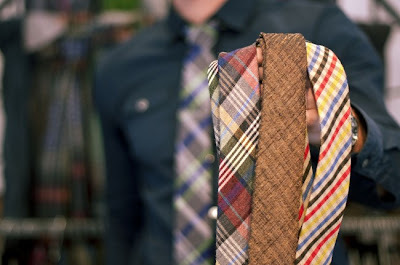 Vintage ties are abundant and the selection is varied. Come on down and pick your fave--we won't disappoint!